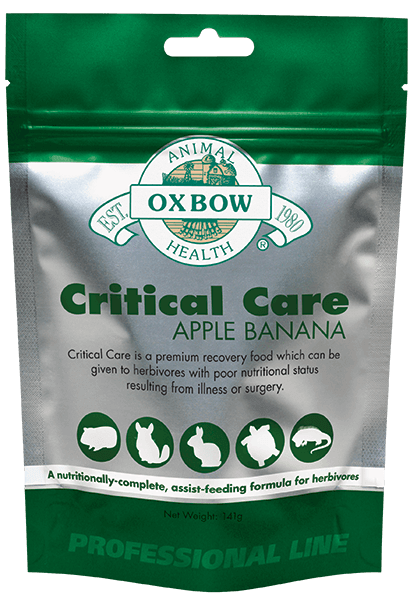 Some recovery and emergency cases require added versatility when it comes to delivering critical nutrition. 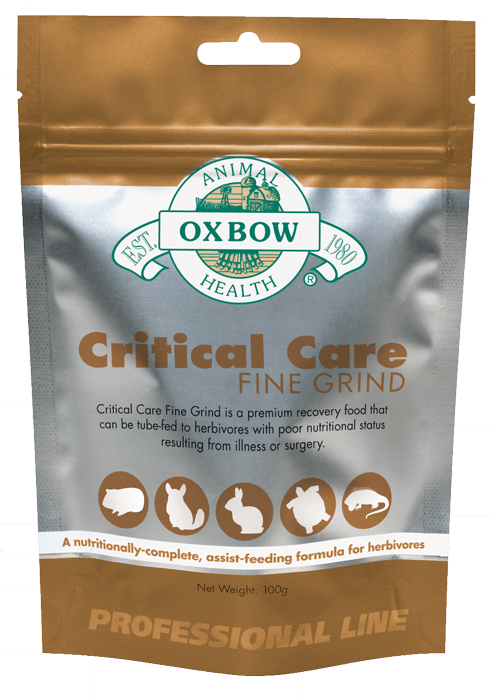 Critical Care Fine Grind contains the same essential nutrition as Critical Care, but in a finer particle size made to flow easily through nasogastric feeding tubes as small as 5 Fr. Because of its smaller particle size, Critical Care Fine Grind is ideal for use with small and young patients. As a general guideline, mix 1 part Critical Care Fine Grind® to 3 parts warm water. The volume of water may be adjusted to obtain optimal feeding consistency. Amounts are general guidelines and should be adjusted based on patient condition. 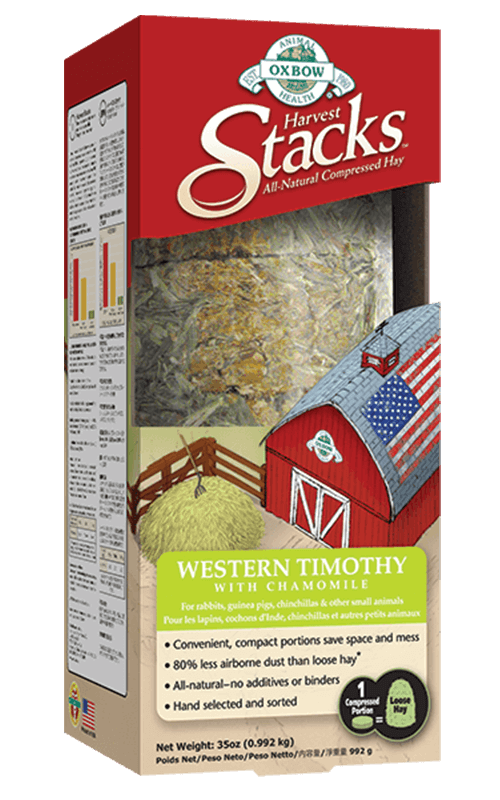 Divide daily amount into 4-6 servings, or as indicated by your veterinarian. Critical Care Fine Grind is best utilized with feeding tubes, 5 French or larger, including nasogastric tubes. 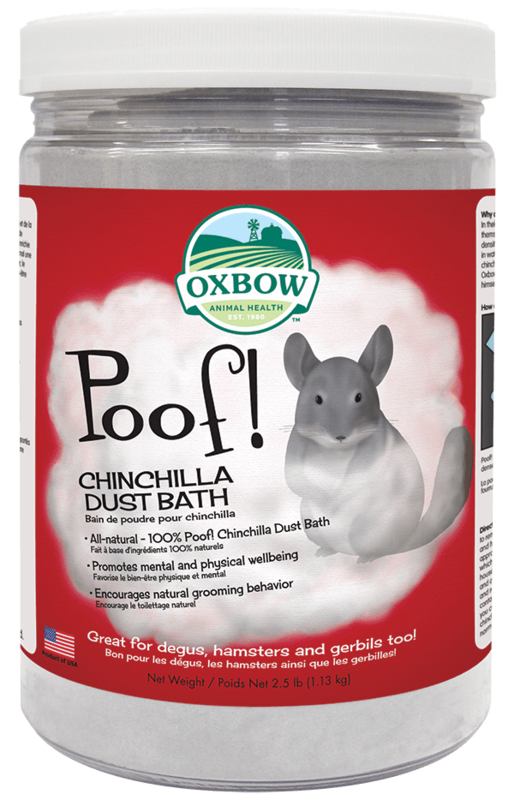 Flush the tube thoroughly with warm water after each use to prevent the product from hardening and obstructing the tube. Water should be available to the animal at all times. 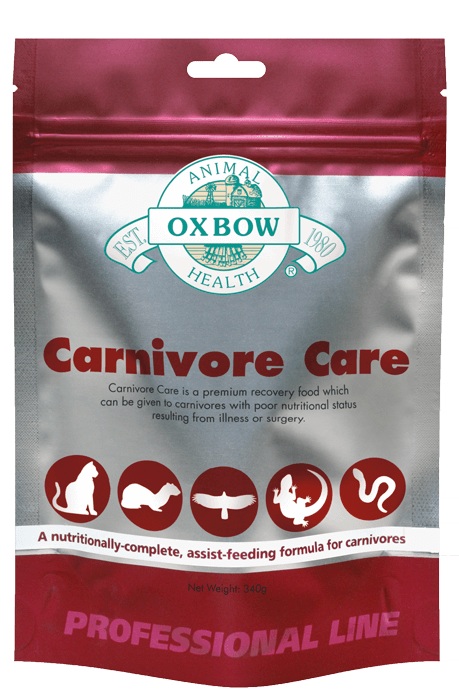 For more precise preparation directions, visit www.oxbowvetconnect.com.